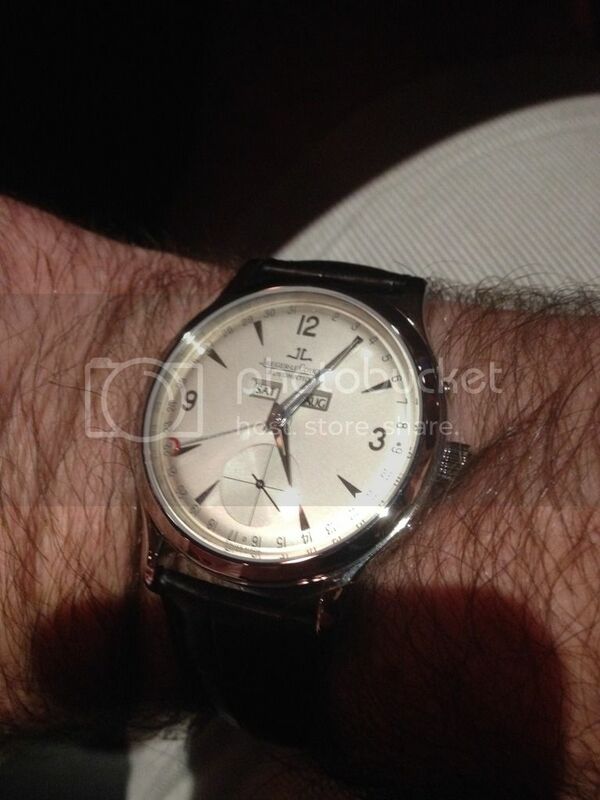 TimeZone : Jaeger-LeCoultre » Does one really need to know the Month? Hi guys, I was considering swapping my Master Triple Calendar (140.8.87) for a Reverso Day Date (270.8.36). I love my watch, but you know the story, variety is the spice of Life, and unfortunately I can't afford to have both at this time. While I love the classic look of my watch, I have been finding it increasingly difficult to read it with out my reading glasses. The day-date-month is kind of cool, but just more to adjust when needed. 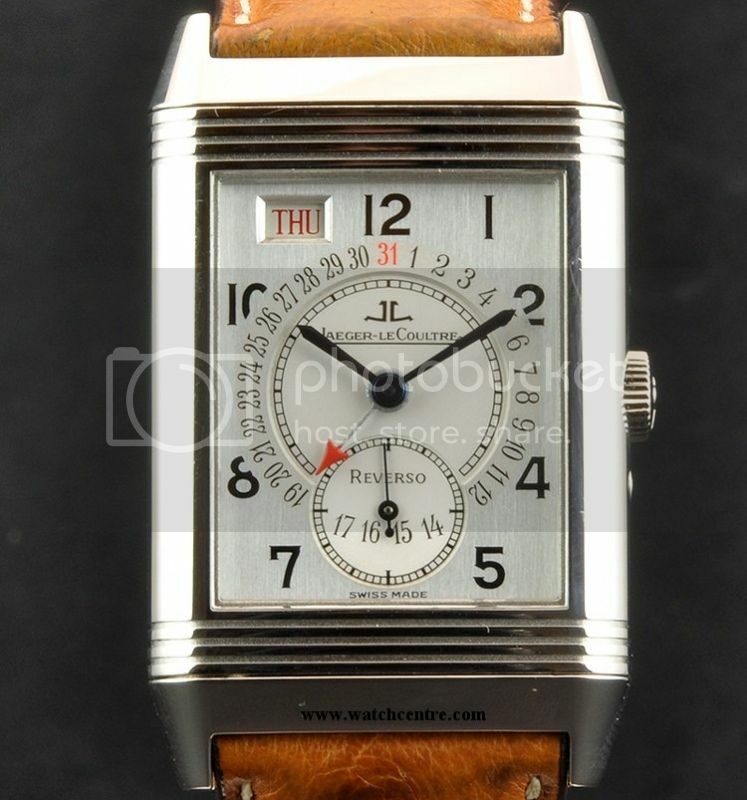 I do wish the Reverso had a display back or a second dial, but I find this particular Reverso quite aesthetically pleasing and it seems a little unique. I also feel as though the Reverso could be dressed up or down, while the Master is a bit more formal. Next Topic: Master Perpetual - possible to set date back?